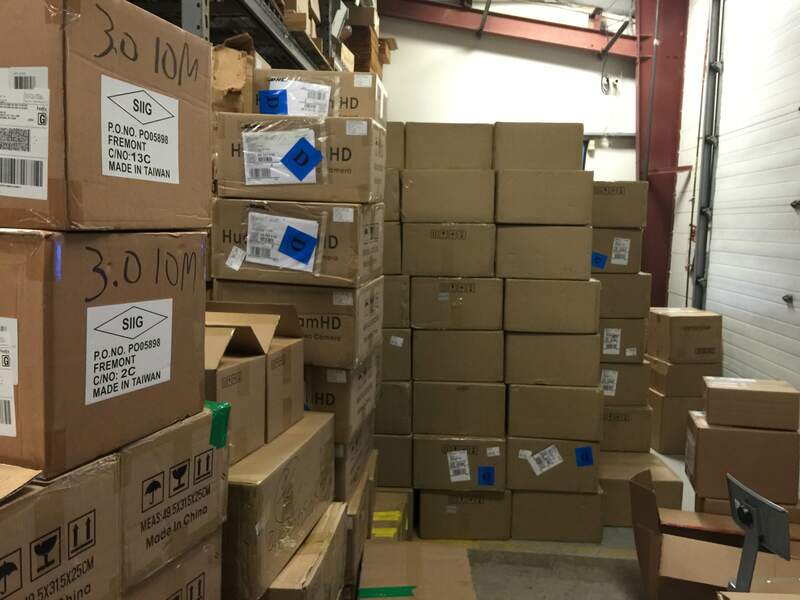 As you know HuddleCamHD is always in stock and sometimes that means a lot of work for our shipping and receiving team. This is not a normal day but it is keeping us busy. This is the result of our hugely growing customer base and few really BIG orders! Thank you everyone for loving the HuddleCamHD products. The only thing better than great products is great product support. If you have ever worked with our support team you know we strive for excellence. If you call HuddleCam you get a real person here in the good ol’ USA. No call centers or complicated message machines.